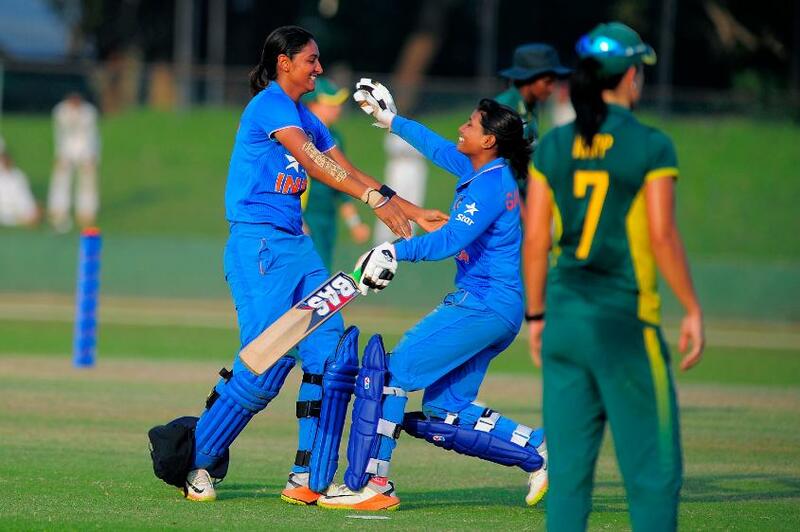 Yesterday, in the semifinal of ICC Women’s World Cup 2017, India defeated the defending Champions Australia by 36 runs to enter in the finals of the tournament. Now the Indian team will meet hosts England in the final at Lord’s on July 23. But it seems Wikipedia has already predicted, which team will be going to win the title? Yes, as per the “Women’s World Cup” article page, a list of previous winners is shown and interestingly, India has already been declared the winner of the ICC Women’s World Cup 2017. Wikipedia is undoubtedly one of the greatest sources of information. The online website covers almost every topic. It was launched by Jimmy Wales and Larry Sanger in January 2001. Tha major problem with Wikipedia is that its pages can be edited and sometimes, it’s edited entries sparked controversies. In Canada in 2007, Turkish historian Taner Akçam was detained at the airport because his Wikipedia account depicts him as a terrorist.